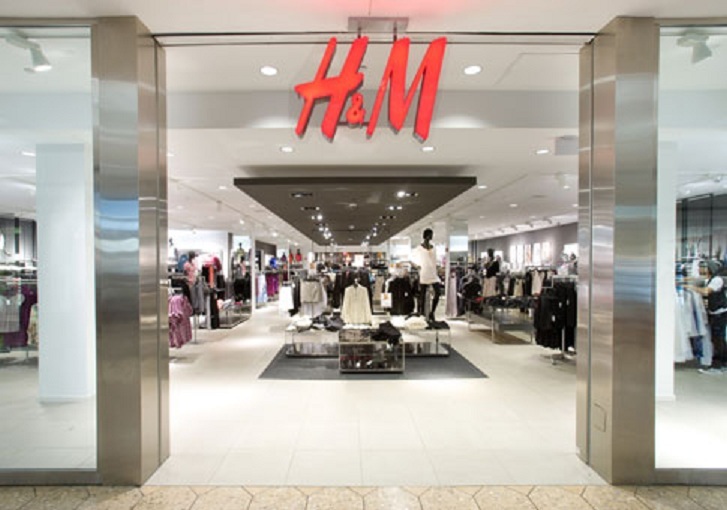 In recent fashion news, everyone’s fave trend store, Swedish retailer﻿ H&M announces it’s recent venture into a new chain of stores carrying higher end goods. The new stores will be opening in 2013, going by the rumoured name ‘& Other Stories’. It’s also rumoured to be similar to the already owned H&M European brand COS. I’d say the retailer’s A-list designer collabs seems to be paying off, as they see a market for higher priced goods in their new stores. So looking forward to this new side of H&M and I’m pretty sure so is the rest of the fashion world.